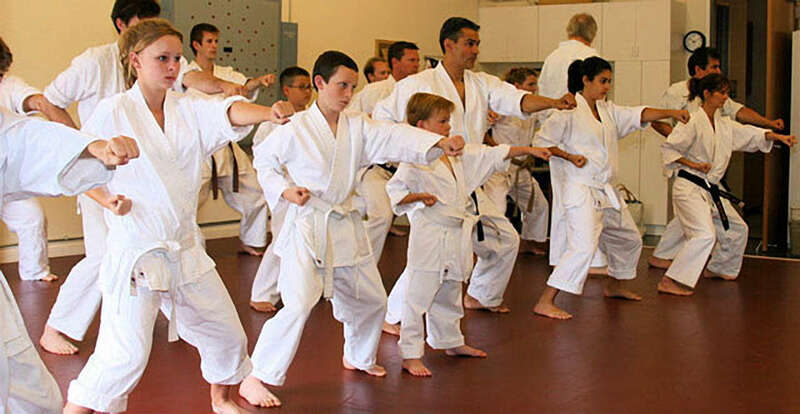 Karate is currently the most popular martial art sport in the world, along with Korean Taekwondo, which is actually inspired from Karate itself during the Japanese occupation of the region. The origins of Karate have always been shrouded in controversy as they emerged out of necessity and various inter-cultural experiences. Ryukyu, presently Okinawa, are a bunch of islands that have long been independent and traded mostly with China until they became a part of Japan. During the 15th century, the Ryukyuan kings banned complete use of weapons in their kingdom to weaken any type of class uprisings, and this has led to the development of an 'empty hand' combat form that has later evolved to become Karate. However, this art form has its roots in ancient China as many of the moves and exercises are inspired by Chinese Kung-fu, but the use of weapons such as 'nunchaku' , 'sai' came from the influence of Southeast Asian and indigenous Okinawan combating techniques. Sumo Wrestling can be called an authentic Japanese martial arts form as it has originated straight from its native religion, Shinto. Sumos look huge and they wrestle inside a ring using balance, hand strength and leg support. There are different ranks of sumos and the top one being 'yokozuna'. The sport has many different aspects attached to it, including ritual purification with salt etc, which have their roots in the Shinto belief system. 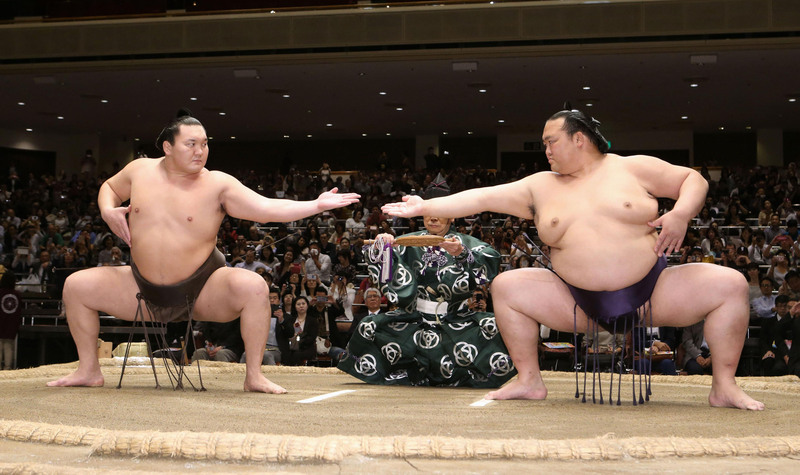 Sumo Wrestling has become so popular around the world, and today many identify that sport with Japanese culture; however, due to lack of commercial grip, it is slowly fading out. 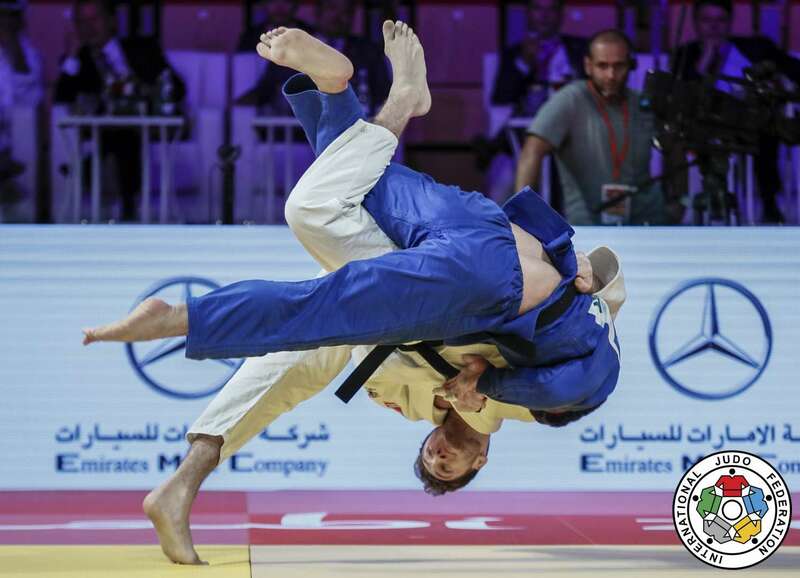 Judo is an Olympic sport that involves a struggle and swiftness based competition where one wins by placing the other onto the ground. Unlike other Japanese martial arts, it is actually a very new sport with its beginnings only around 1882 A.D. During those times, the Japanese schools used to have very severe bullying practices, and some kids ended up getting hurt really badly. Jigoro Kano, who is one of those hurt kids, developed a unique martial arts technique which is now called 'Judo'. Many people identify Judo with Japanese Buddhism as it was encouraged mainly by the temples in the country. 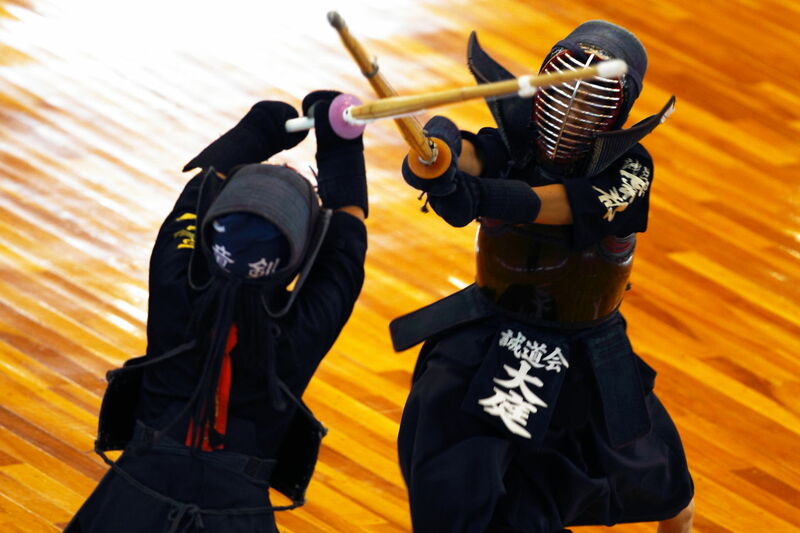 Kendo includes achieving accurate swordsmanship with strenous effort and discipline. However, the use of 'shinai', a type of sword made of bamboo, is more popular and was introduced much later to teach students around 18th century. Participants use armors namely 'bogu' to protect themselves from the sword blows; they also use a helmet similar to that of fencing. A lot of people don`t know this but Japan is the home for many wonderful archery techniques. 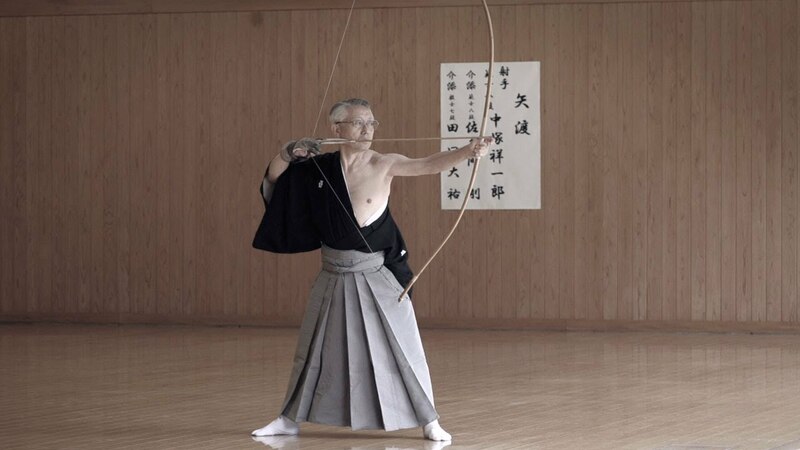 Kyudo is a combination of such techniques and it played a huge role in Japanese feudal society for a very long period of time since 12th century A.D. Sources say that it started during the Genpei War, however, it only got popularised by revolutionaries such as Heki Banjo Masatsugu centuries later. What do you think of these 5 super powerful and great martial art forms that are Japanese? Do you know one of these or do you have experience learning other forms such as Aikido etc? Kasugayama Castle was the residence of Lord Uesugi Kenshin, one of the most powerful and famous lords of the Sengoku era.